A union local’s desire to call out fellow employees who opt out of membership may conflict with company policy, one employee says. 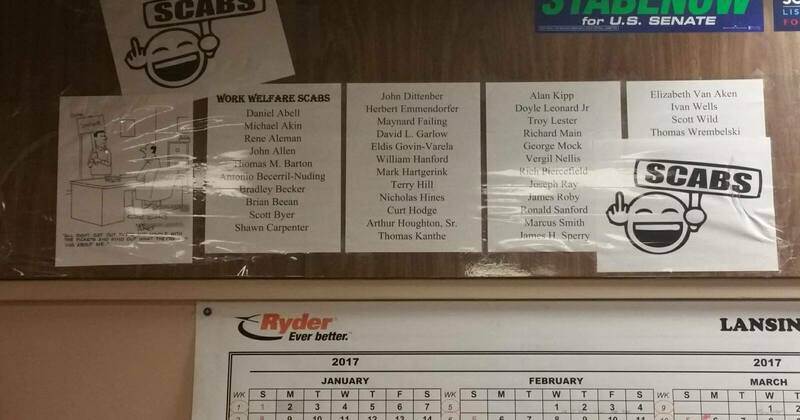 At least one employee at the company thinks that listing the names of the 38 employees at Ryder Integrated Logistics who aren’t members of UAW Local 652 constitutes bullying. 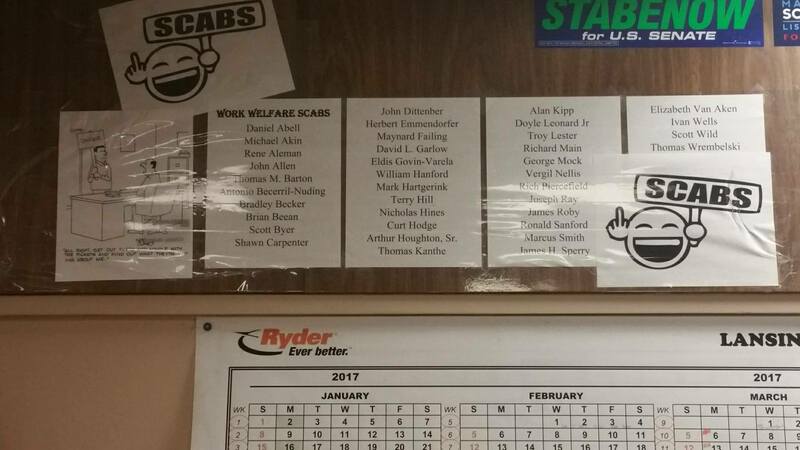 A truck driver at the facility, who fears retaliation and asked to remain anonymous, said posting the list of nonunion members on the back wall violates Ryder’s company policy. “Ryder needs to know about this and take action because the conduct of those doing this goes against the company policy that states the company has zero tolerance for bullying, and that includes this practice inside its property,” the source said. UAW Local 652 did not provide a statement after two phone call requesting comment. Ryder didn’t respond to an email and phone calls seeking comment.